Just like the Cylons, I had a plan! First I reviewed the Nexus 6 running Marhsmallow for posterity. Then I upgraded to Nougat (no problems!). 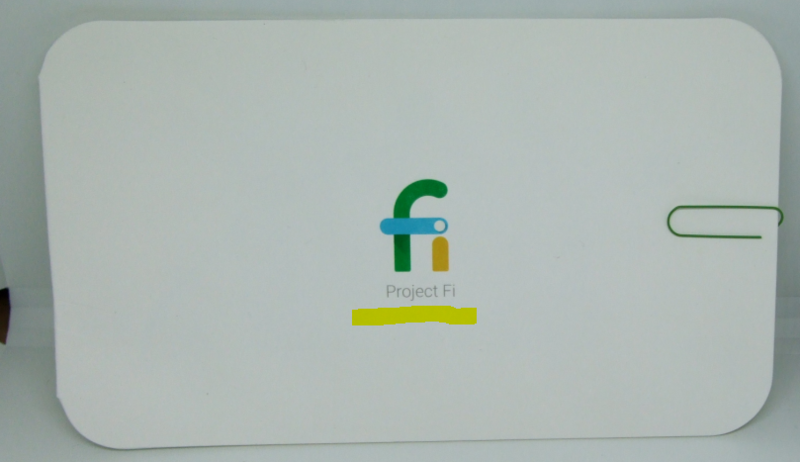 And now to the third step, I switched from T-Mobile to Google’s Project FI. 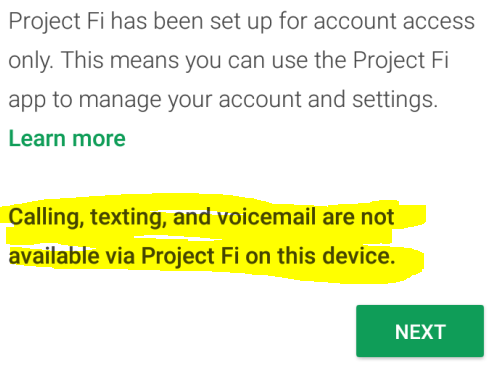 WHY SWITCH TO PROJECT FI? Once upon a time, T-Mobile was an uncarrier. Now they are more or less at the same un-un-carrier level as Verizon and AT&T, and I realized I was paying a lot more than I was using. 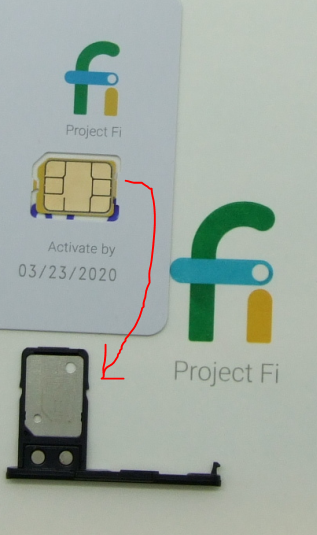 With the data-hungry “Walmart plan” going away (5GB per month on $30/mo prepaid), there was nothing useful at T-Mobile to downgrade to.